Digital vacuum gauge with digital display for measuring suction pressure down to minus 100 millibar below atmospheric pressure. 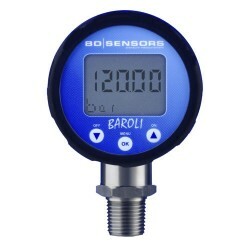 This version of the Baroli 02 pressure gauge will measure partial vacuum as a negative gauge pressure in mbar pressure units. 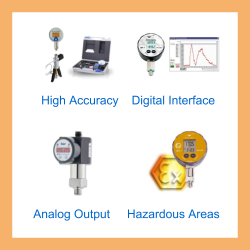 Please complete form below to request a quote for Minus 100 mbar Digital Vacuum Gauge. Send us your enquiry for Minus 100 mbar Digital Vacuum Gauge to get assistance with this product type.